Are you ready to strut your plus? Have you ever thought about doing a 5k? Well on May 5, 2018 you can do just that at The Plus Strut™ 5K Run Walk! 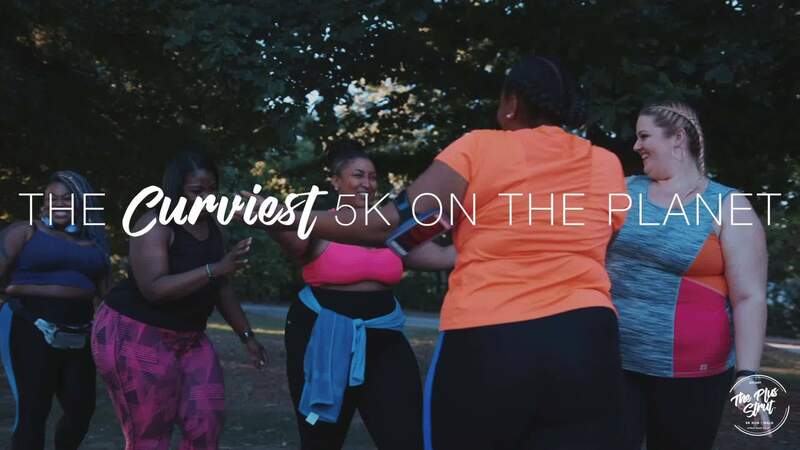 The 1st ever all plus size 5K to take place in North America, right here in Atlanta! We’re going! On Saturday, May 5, 2018, that’s what we plan on doing here in Atlanta at Chastain Park for The Plus Strut™!! 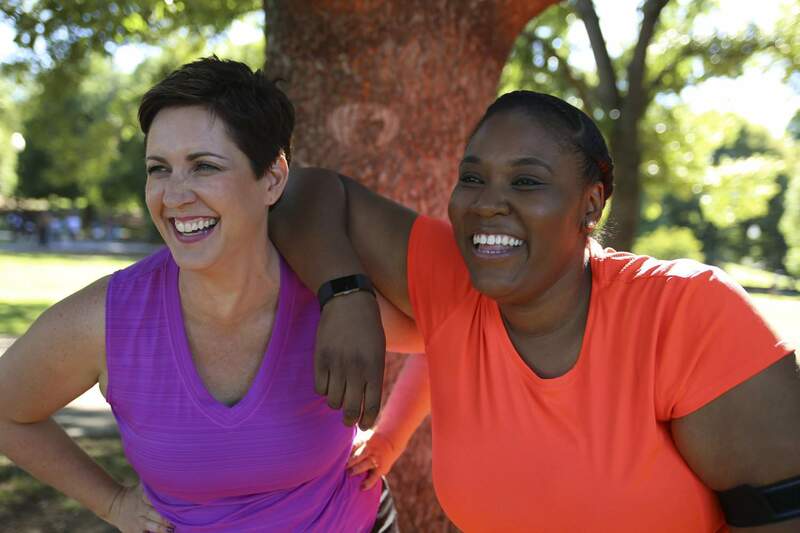 The Plus Strut™ is the very first 5K Run Walk put on for plus size women in North America and you know what? We are 100% here for this! As in, you should join our team if you’re in the Atlanta area (or plan on traveling for this monumental occasion). That’s right! The Curvy Fashionistas have a team! I created The Plus Strut™ because I figured, ‘Why not? !’ As a plus size woman, I’ve always envisioned a block full of curvy girls that look like me, commanding and strutting the city streets, owning and moving our bodies in cadence with other plus women who are not judging, but supporting one another. Yaaaasss!!!! And command we will!!! All fitness levels are welcome and encouraged to come. The Plus Strut™ is a safe place where plus size women can take on a challenge like this, regardless of their fitness level. With our “No Woman Left Behind” mentality, participants will not only be cheered on for putting one foot in front of the other, but will also be enriched by the energy, the diverse atmosphere, the tremendous support and the out pour of love for getting it done! There’s no better feeling than crossing that finish line. This is going to be an amazing and momentous event for the plus size community! I’m excited! And although I may not be able to run it I can sure walk to the finish line! So ladies, will we see you there? Will you be crossing the finish line with the The Curvy Fashionista Team?